It's the end of summer and I feel like celebrating, so let's have a little fun. 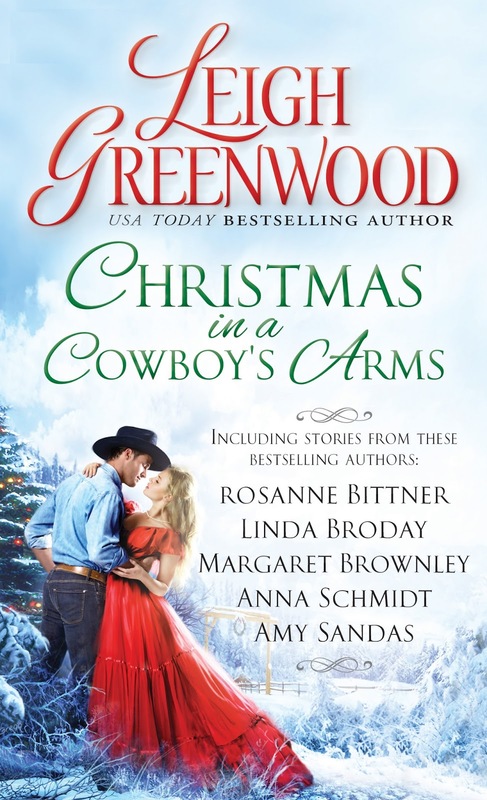 For starters, what do you call a group of cowboys? Don't know? 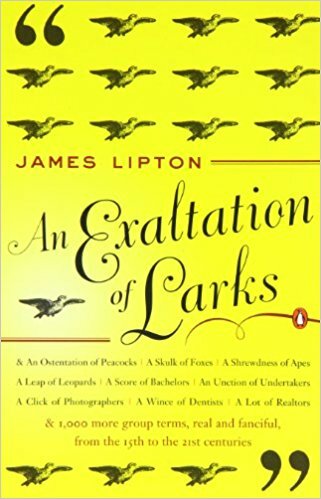 I didn't either until I read an Exaltation of Larks by James Lipton. Most of the terms were codified during the eighteenth and nineteenth centuries. After reading Lipton's book I must say those Elizabethans and Victorians sure did have a sense of humor. Who else could have come up with a rash of dermatologists, a prickle of porcupines, or transparency of toupees? Some of the familiar terms that have lasted through the years are den of thieves, flight of stairs and comedy of errors. Can you think of any others? I can't wait to see your blizzard of quotes. What do you call Christmas in a Cowboy's Arms?